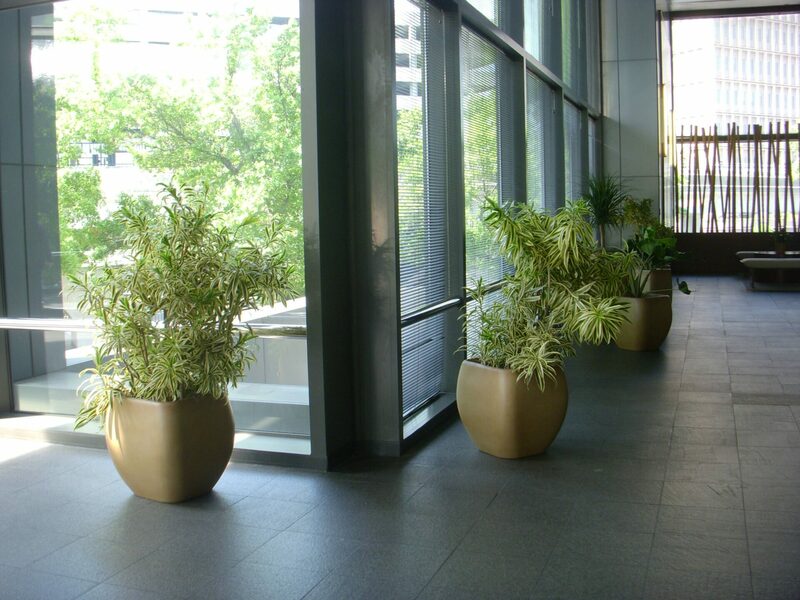 Over the course of the last two decades, we have established ourselves as the leading interior plantscaping company in Irving, TX. 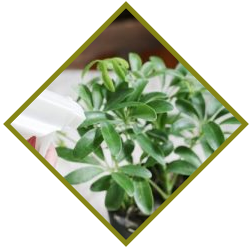 We’ve achieved this by providing excellent indoor plant design and indoor plant maintenance services to the clients in our area. 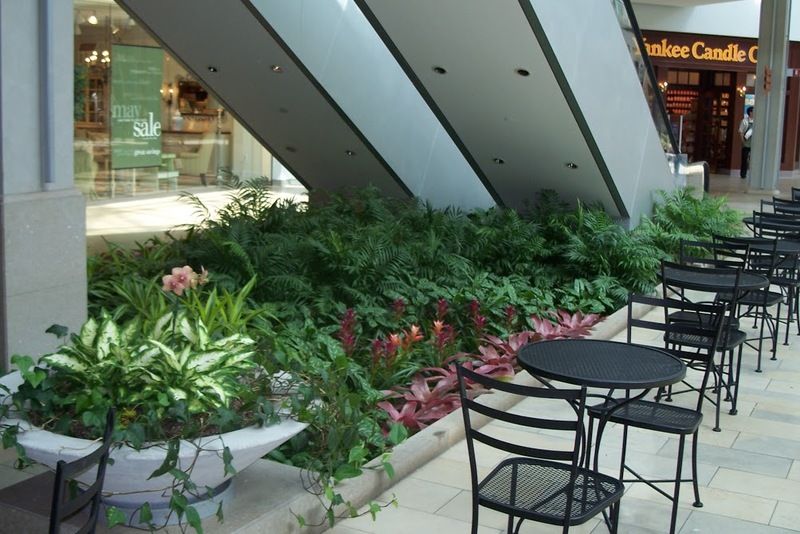 Home and business owners count on us to install plants and take care of them for years to come. 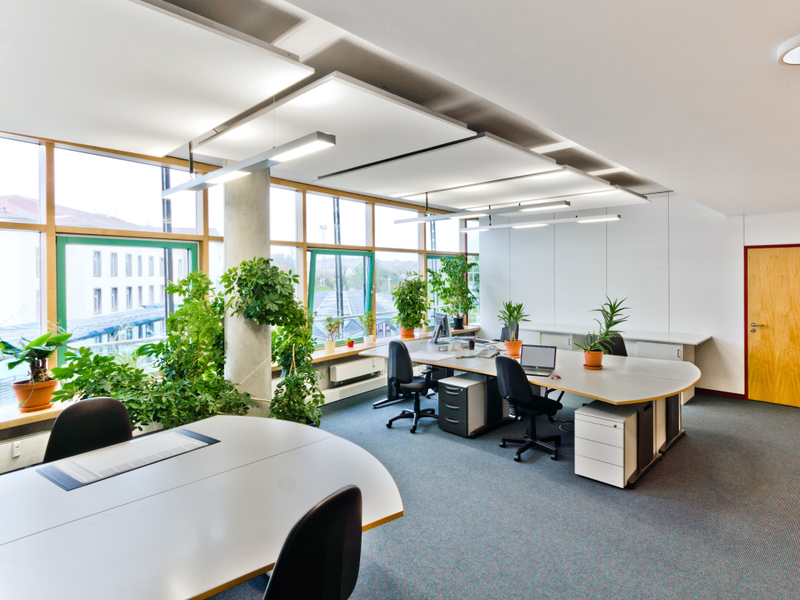 We are experts in the field, and can help with everything from living walls to office interiorscaping. 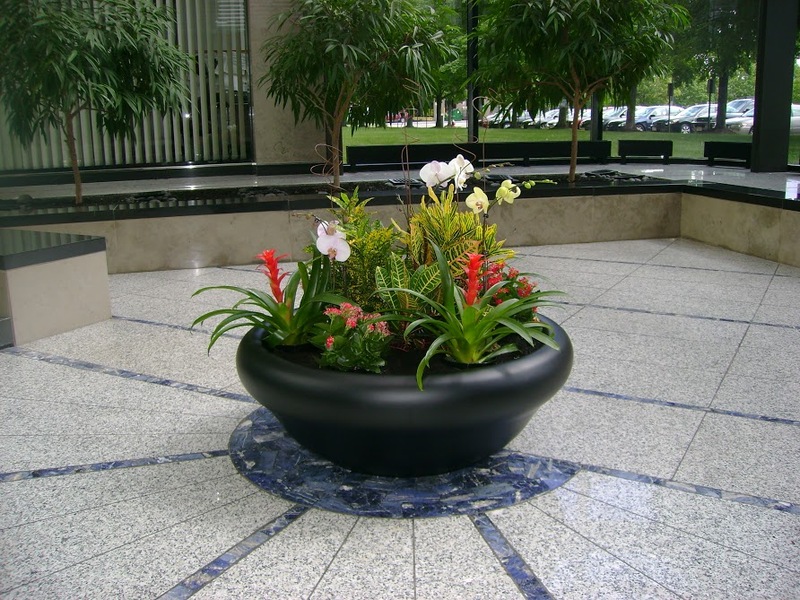 Could your business benefit from indoor plant installations? 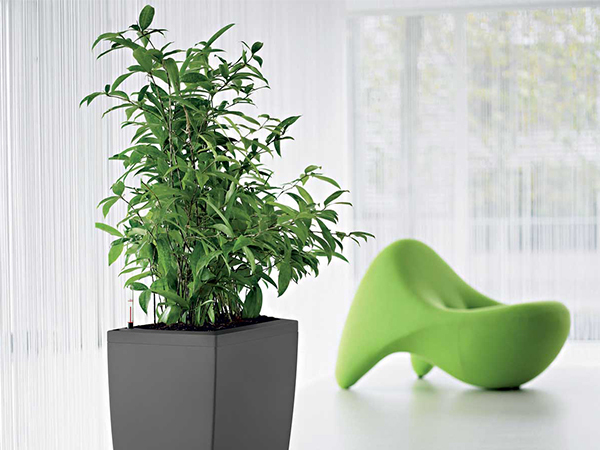 We offer a diverse selection of indoor plants, and we can even keeping them looking great with our professional maintenance services. We can handle every aspect of the design, and ensure your plants and flowers are arranged properly once everything is in place. You will notice a difference right away in the way your business looks and feels. 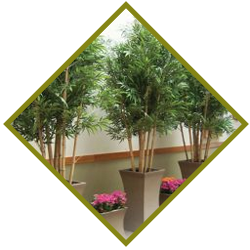 There are some individuals and businesses that need plants for special events, but don’t necessarily want to keep them for the long term. That’s why we also offer live plant rental services to our clients. 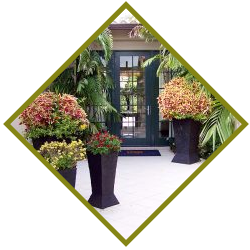 Whether you want plants for just one night or for an event spanning several weeks, we can design and maintain the ideal arrangement for your organization. 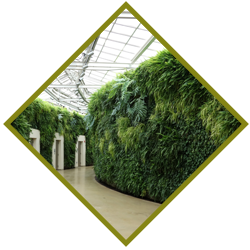 Installing a living wall can improve your building’s LEED rating, improve indoor air quality and refresh the look of your workplace. 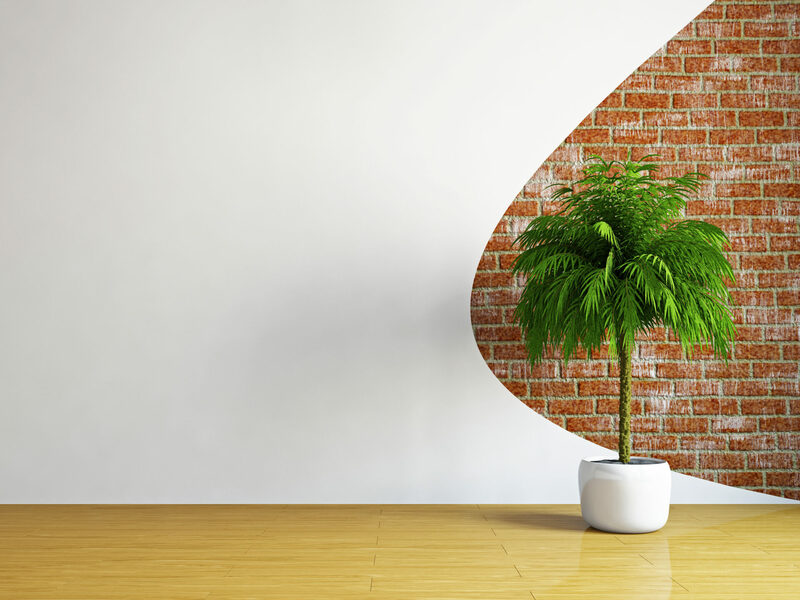 Green walls need to be installed properly in order for them to flourish, so make sure you work with an experienced company before purchasing a plant wall for your commercial space. Do you want to decorate your home or office for Christmas without going through the hassle of doing it yourself? 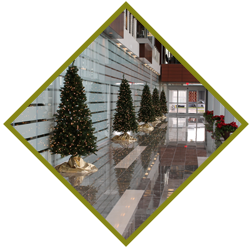 The team at Foliage Design Systems can help by providing holiday plant decoration services and Christmas trees for your business. We can even illuminate your holiday arrangement with commercial Christmas light decorating as well. 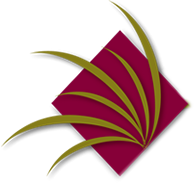 Interested in learning more about any of the interiorscaping services we offer at Foliage Design Systems? Call us at (972) 291-9000 to speak with a representative today!